A popular window style that has remained a British favourite for decade, our selection of casement windows are a simple but effective design that can seamlessly work well with any type of home, whether you live in Bristol, Reading or somewhere in between. 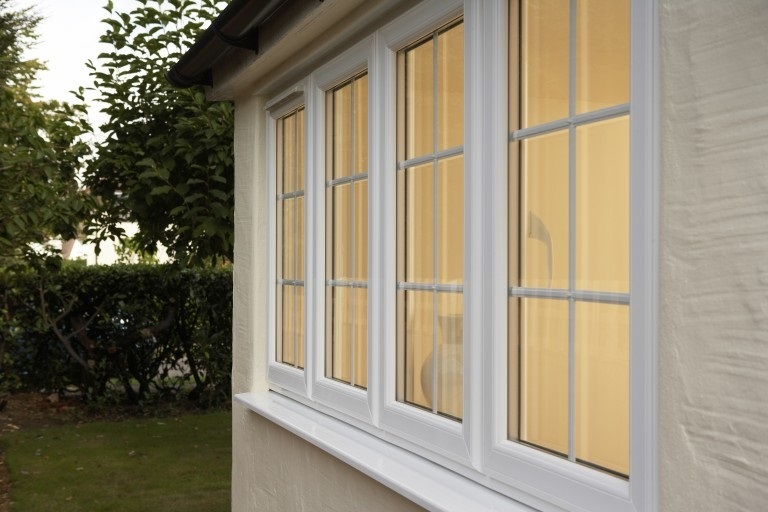 Manufactured using high quality uPVC that can be formed to suit a plethora of apertures, sizes and shapes, casement windows never fail to provide homeowners with unimpeded views and distinctive aesthetics that easily catches the eye. 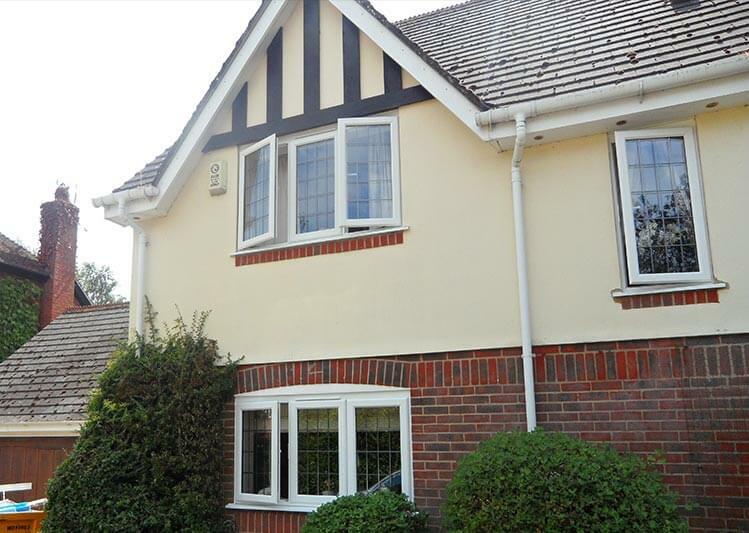 The beauty of opting for uPVC casement windows, is that they will never demand vast amounts of maintenance and upkeep in order to stay looking just as good as the day they were installed. What’s more, they’re ideal for homeowners working with a limited budget or those that wish to invest improvements elsewhere, being a highly affordable solution. Casement windows are versatile both in the sense that they can be readily adapted and customised into nearly any configuration which best suits your Bristol or Reading home, as well as the fact that their simple design seamlessly merges in with both new-builds and traditional properties. You’ll be able to enjoy as much light as possible whatever property you reside in. If so desired, our knowledgeable team can install your new casement windows to meet up to an A+12 Windows Energy Rating, meaning that heat will be better retained to positively impact your financial bills. 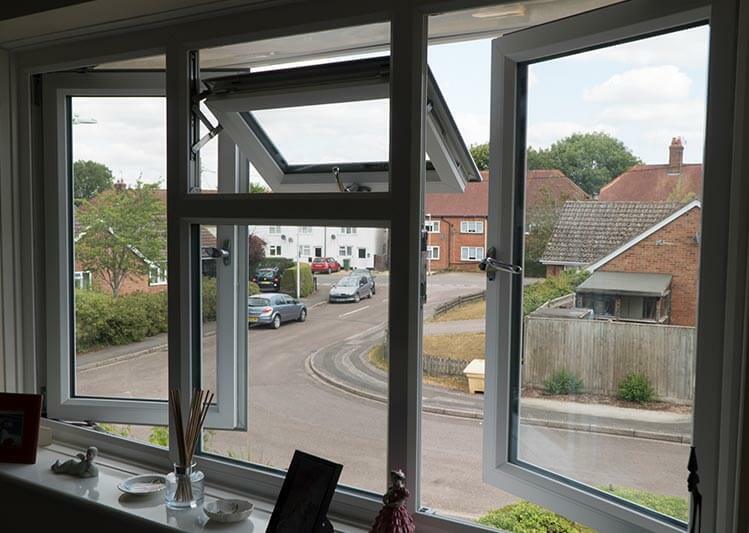 We offer all of our windows with optional triple glazing for added thermal and acoustic installation, ideal if you live nearby to a busy road in a city, such as Bristol, Reading or Slough. 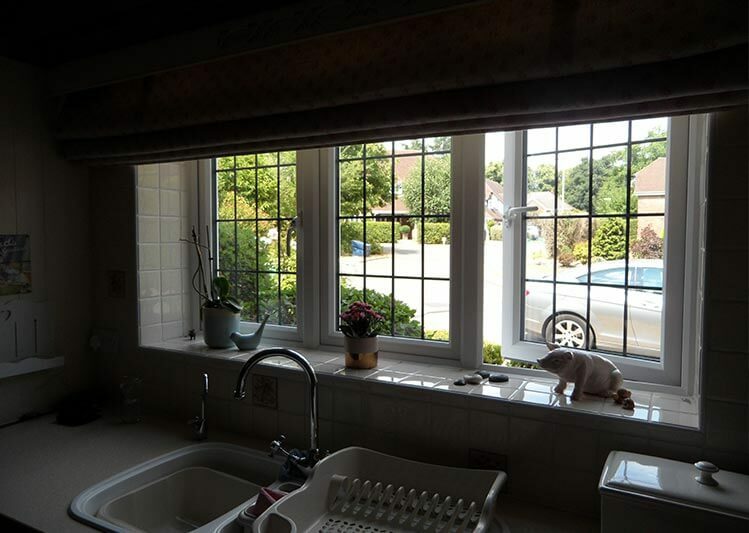 Why choose a casement window from Oakley Green? 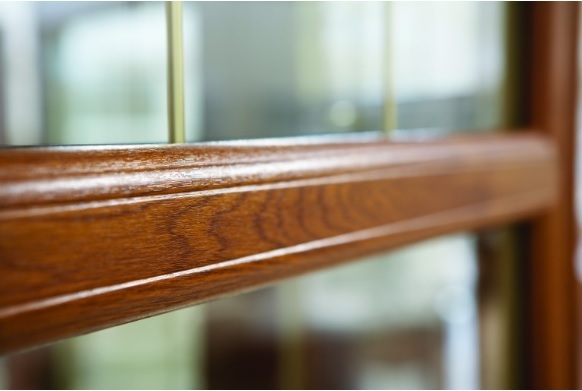 The multi-chambered internal structure of each casement window ensures that the heat that would otherwise be able to escape your home remains inside to keep you warmer for longer even during the winter period. Need some advice? Leave your details and we'll contact you shortly. I would like to receive marketing communications regarding Oakley Green Conservatories Ltd products, services & events. By submitting your details you confirm that you agree to the storing and processing of your personal data by Oakley Green Conservatories Ltd as described in the privacy statement. Stylish, durable and highly energy efficient- click to find out more about the latest partially solid partially glazed orangery roof system. 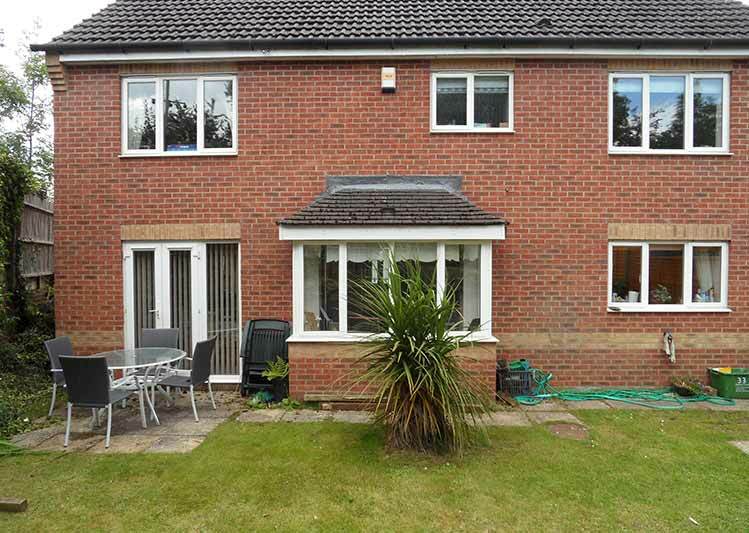 Replacement windows, front door, new conservatory. …no hard sell, just giving the facts. It was not a straightforward new windows situation there was some brick work to deal with. This was no problem and was dealt with amazingly well, now we have a whole new look to our home. We felt it was very important to let the guys at Oakley green know how incredibly impressed we are with the various teams who worked on the project. We were very impressed with Oakley Green. The tradesmen were excellent, some of the best we’ve dealt with, always on time, very friendly and highly skilled. It has made such a difference to our home. A big thank you to the Oakley Green Conservatories team, we would thoroughly recommend them. We love our new room in the Summer but to get the sun in the Winter streaming through the french doors is lovely. The tradesmen were polite and professional and nothing was too much trouble. I would have no hesitation in using your services again. Oakley Green have just finished my conservatory and I’m thrilled with the results. We highly recommend Oakley Green Conservatories for the following reasons, no pressure selling, professional, tidy and friendly installation team. Commitment to customer satisfaction. The guys that installed the windows worked hard to finish it in one day and left everything clean and tidy. I would like to mention Maurice whom we thought was excellent in his approach to advising us and giving us the benefit of his greater knowledge. The tradesmen and quality of work was second to none. The tradesmen always turned up and did a fantastic job. I already enjoy watching the sunset in my gorgeous new space. The kids love the easy access to the garden, and I can relax watching them play. The rep – Maurice Morley from Oakley Green, dealt with my original order and has overseen the whole project in a very caring and proficient manner. We recently moved to Berkshire – we intended to contact a national conservatory firm, however our neighbours had all recommend Oakley Green. It’s gone from a dated conservatory to a beautiful room we can use all year round and I love my glass panels in the roof. So pleased with our new room! Are you looking for a local home improvement company that can help you with your installation and build project? Oakley Green Conservatories is a specialist glazing and conservatory company based in the heart of the South of England. With 3 showrooms across the M4, we are perfectly located to help improve your home in Bristol, Bath, Swindon, Reading, Newbury, Basingstoke - and anywhere in between! Oakley Green and Oakley Green Conservatories are trading styles of Oakley Green Conservatories Ltd. Our registered address is Kemps Plants, Oakley Green, Westerley Road, Bristol, BS37 8QZ Reg No. 05101081. We are authorised and regulated by the Financial Conduct Authority FRN733521. We are a credit broker not a lender and offer credit facilities from one lender.